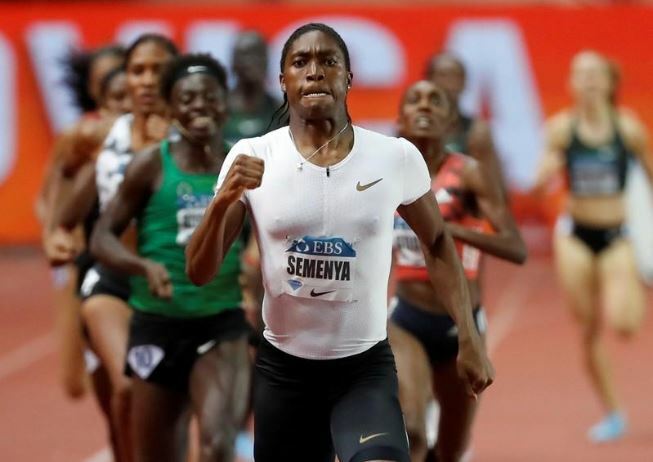 CAS delays decision on Semenya testosterone case - SABC News - Breaking news, special reports, world, business, sport coverage of all South African current events. Africa's news leader. South African 800-metres double Olympic champion Caster Semenya is seeking to overturn a new set of IAAF regulations that are aimed at lowering the testosterone levels of hyperandrogenic athletes. The Court of Arbitration for Sport (CAS) said on Thursday it would postpone its decision on Caster Semenya’s appeal hearing against the International Association of Athletics Federations (IAAF) until the end of April. The IAAF contends that Semenya and other female athletes that are classed as having differences in sexual development (DSDs) gain an unfair advantage due to their higher testosterone levels, but only in races between 400 and 1,000-metres. It said on Thursday that since the February 18-22 hearing, the parties have filed additional submissions and materials. No specific date for the decision has been set. This entry was posted on 22 Mar 2019,06:12AM at 6:12 AM and is filed under Sport, Homepage Featured Story Slider. You can follow any responses to this entry through the RSS 2.0 feed. Both comments and pings are currently closed.